Welcome to Warringto﻿n School. 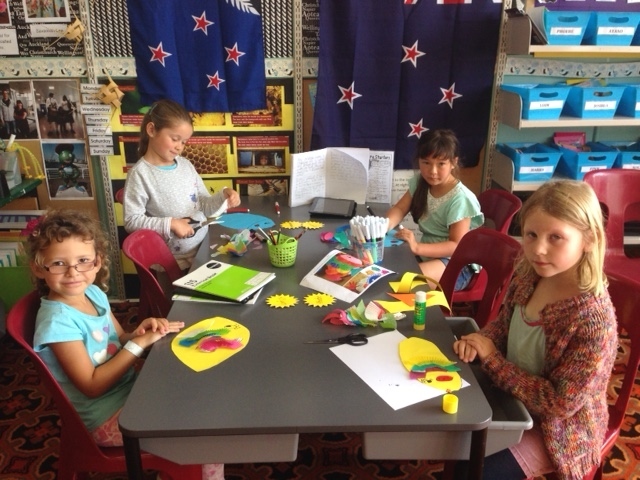 We are a small, coastal family orientated, vibrant Year 1-8 school located just north of Dunedin. We pride ourselves at being able to provide quality educational opportunities across the curriculum in small classroom settings with experienced passionate teachers. Caring for ourselves, each other and the environment. All children are valued and supported as unique, special individuals. 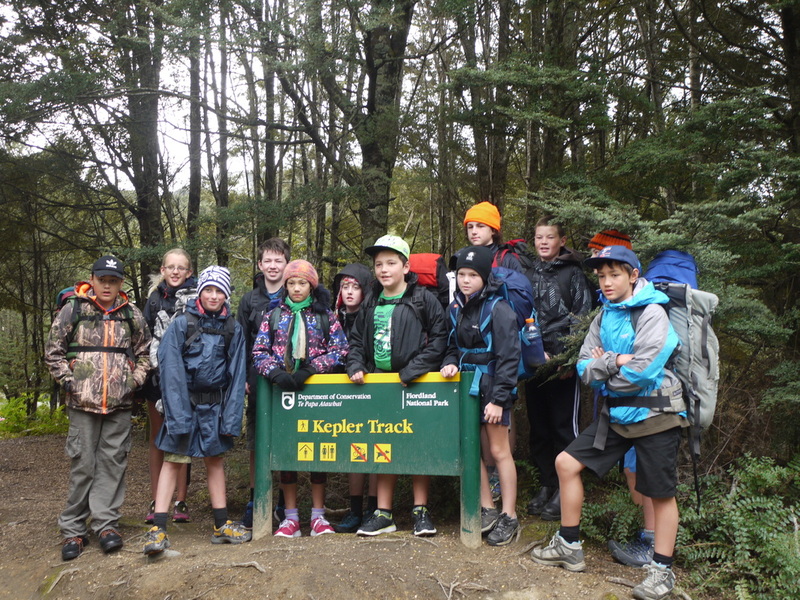 We make the curriculum come alive through using our unique local environment as a context for our learning. Leadership opportunities where everyone gets a chance to develop their own leadership style. 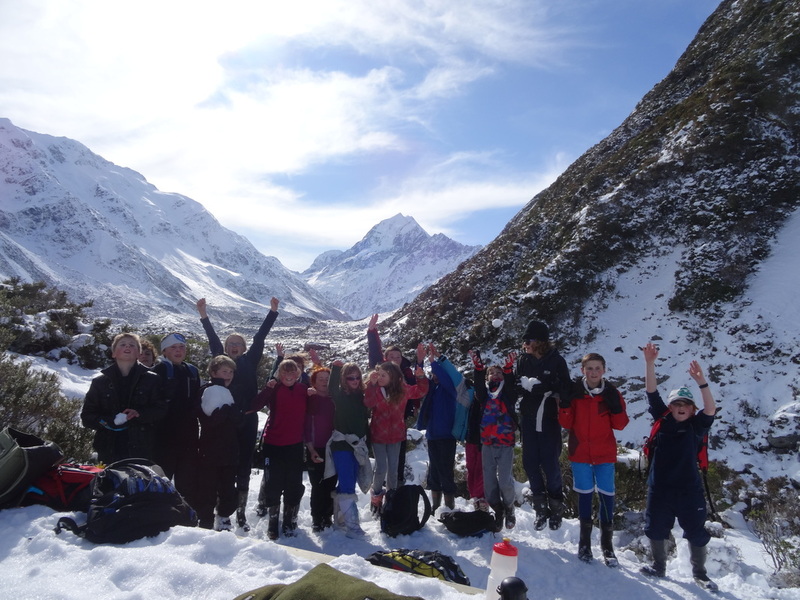 Leadership camps each year to either Fiordland or the Routeburn or Kepler Tracks! 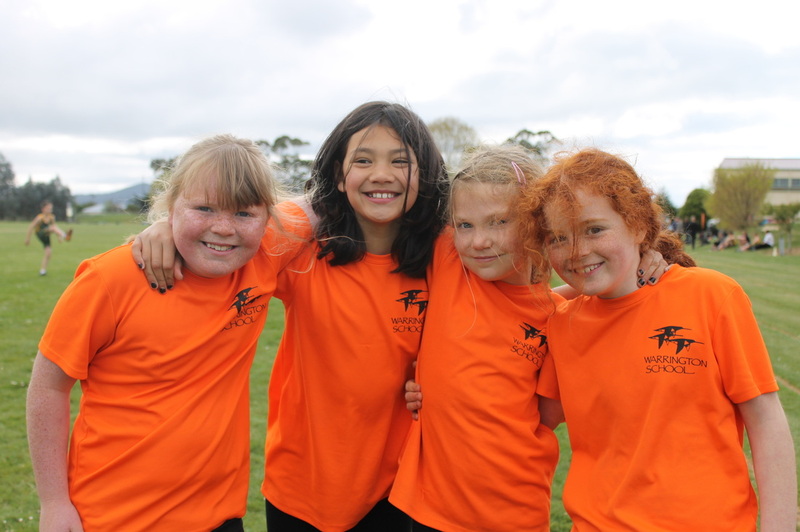 A range of fun, supervised after school programme activities tailor made to your child's individual passions and interests. Every third Friday morning we have our very popular Explorers Club to begin making the transition into school as smooth as possible. We travel far and wide to offer an exceptional range of locations and challenges from Queenstown, Pukerau, Mt Cook and the Catlins.